Chester, Virginia – August 23, 2017 For more information contact: Dotti Houlihan dhoulihan@cornerstonehomes.net (804) 484-3242 X 221 Cornerstone Homes invites Active Adult homebuyers to experience its one-of-a-kind health and wellness amenity, The Corner Patch Gardens, on Saturday, September 23 at Magnolia Lakes in Chester, Virginia. If you’re curious about the health and beauty benefits of your favorite plants and herbs, want to learn how to create your own year round patio garden, or just want a taste of the summer harvest, be sure to attend this Corner Patch Garden event at Magnolia Lakes. You’ll enjoy hands-on demonstrations, fresh-from-the-garden refreshments, and a chance to win door prizes in each model home. With over 15 years of experience designing and building exclusively for Active Adults, Cornerstone Homes is leading the way in creating unique lifestyle communities where homeowners can enjoy more engaging, connected, and meaningful experiences. “Our clubhouses will always be the social hubs of our communities,” said Roger Glover, owner of Cornerstone Homes. “But we’re also thinking beyond the clubhouse and creating unique health, wellness, and education amenities. Our homeowners want more than just leisure and low-maintenance living. They’re hungry to learn and grow and continually improve themselves. And, of course, have a lot of fun in the process. That’s the whole idea behind The Corner Patch Gardens which will be in all our communities moving forward.” Cornerstone Homes is unveiling its first Corner Patch Garden at The Villas at Magnolia Lakes, where homeowners already enjoy an impressive array of amenities. The clubhouse, pool, and trails overlook a spectacular lake featuring a brand new boardwalk, covered pavilion, and canoe launch. 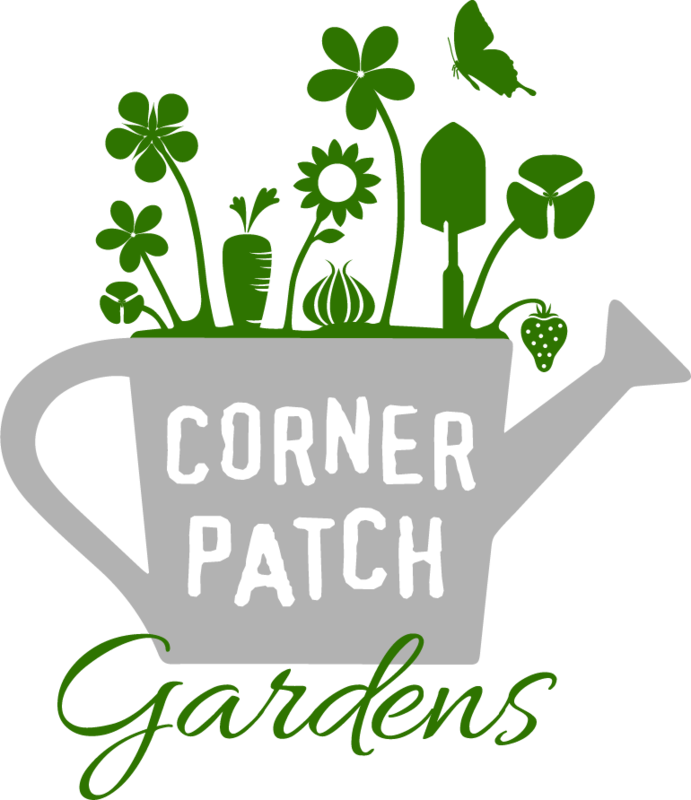 The Corner Patch Gardens are an exciting new addition at Magnolia Lakes, giving homeowners the chance to learn about the health and wellness benefits of the over 20 varieties of vegetables, fruits, flowers, and vines that will flourish in the community. A one-of-a-kind amenity available exclusively from Cornerstone Homes, The Corner Patch Gardens are professionally managed by an expert farmer and garden coach who will plant, maintain, grow, and harvest the garden each season, as well as host workshops, planting seminars, happy hours and harvest events all year long. During the “Sow Much Fun” event on September 23 from 12 to 4 PM, our expert farmer will conduct three 20 minute sessions under the pergola to demonstrate the kinds of educational and social events The Corner Patch Gardens will host all year long. Every event will give homeowners the chance to socialize with friends and neighbors, while learning about health, beauty and wellness benefits of gardening at home. For more information about the “Sow Much Fun” Event at Magnolia Lakes, and to be among the first to get a sneak peak at The Cove, with brand new single family detached home designs that will soon be introduced to Richmond, call 804-726-4310. To get information and directions to the community, visit cornerstonehomes.net. Since 2001, Cornerstone Homes has exclusively focused on creating communities and homes for active adult homebuyers. During this time, Cornerstone Homes and its sister companies have successfully developed fifteen (15) active adult communities with over 1,400 homes in Virginia, Tennessee, North Carolina and Louisiana. Today, Cornerstone is uniquely positioned to serve the needs of an ever-growing active adult market in Virginia and throughout the Mid Atlantic region.